Local DNP distributor JA Davey has confirmed that DNP Luxury silver pearl and metallic media, compatible with DNP DS620A and DS820A dye-sublimation photo printers, will be available soon in Australia. The two new Luxury papers add a premium range to dye-sub printing. The new metallic media adds vibrancy to images while while silver pearl media provides natural-looking skin tones. This media, which also softens edges to deliver a fine-art look, is ideal for printing individual portraits and group photos. 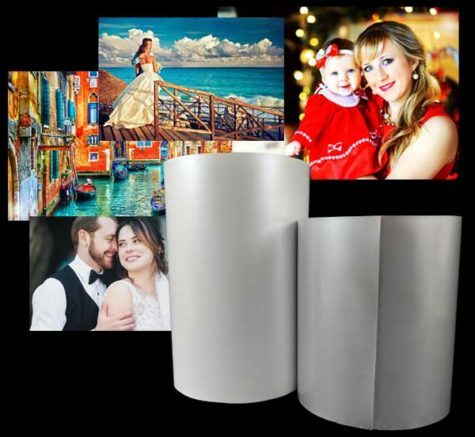 Both metallic and silver pearl media are available as a single-roll package and can accommodate a range of print sizes, including 5×7, 6×8 and 8×12 inches.